William Morris was an English textile designer, poet, and novelist. 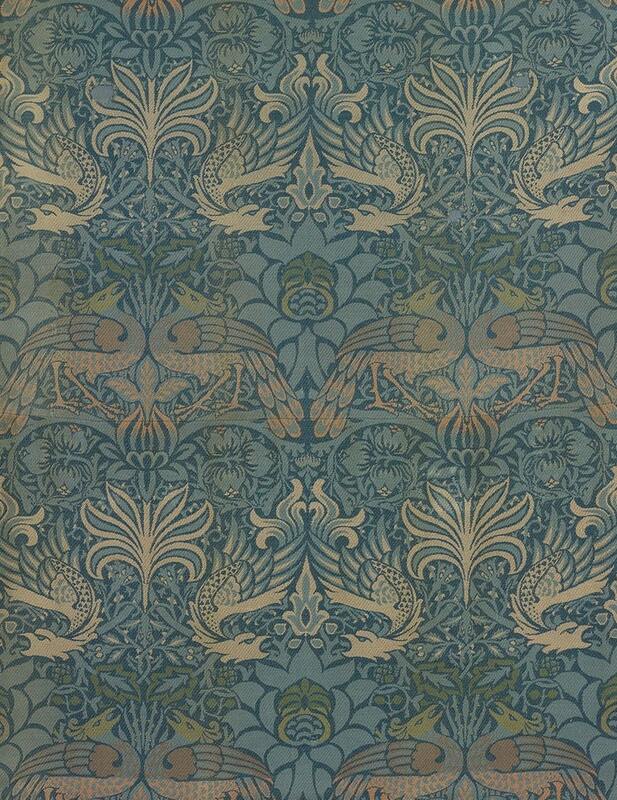 The Peacock and Dragon is one of Morris's woven, rather than printed textile designs. Influenced by Islamic woven textiles, Morris used this design in a number of interior settings, mostly as wall decoration.